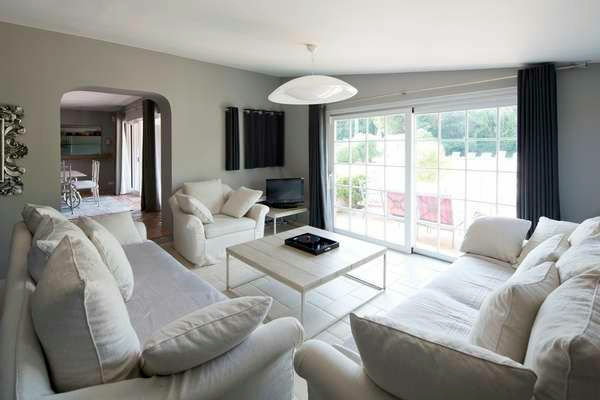 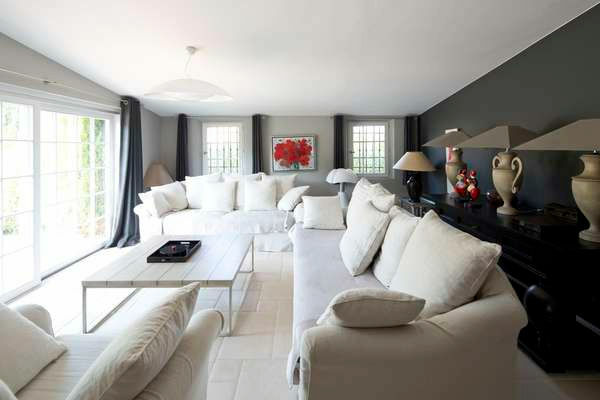 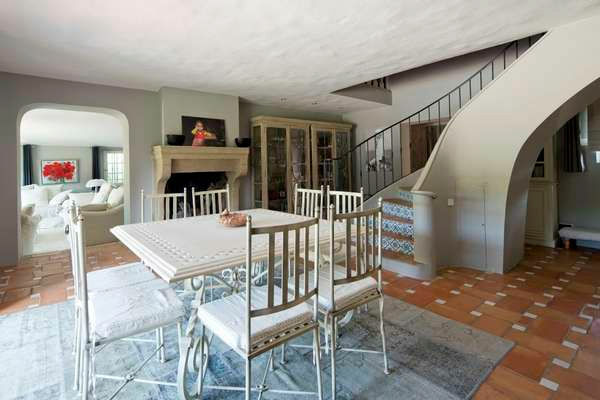 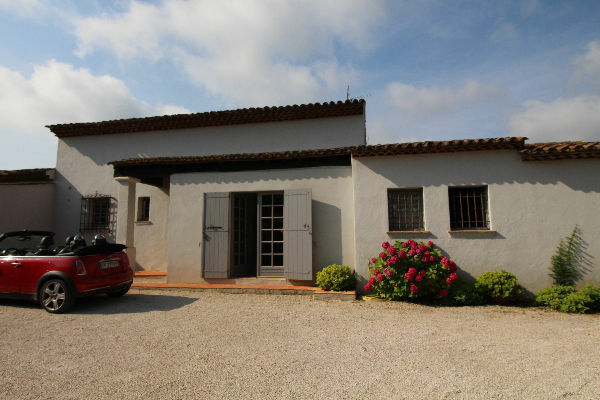 SAINT TROPEZ: Les Salins: Large provincial style villa located walking distance to the beaches! 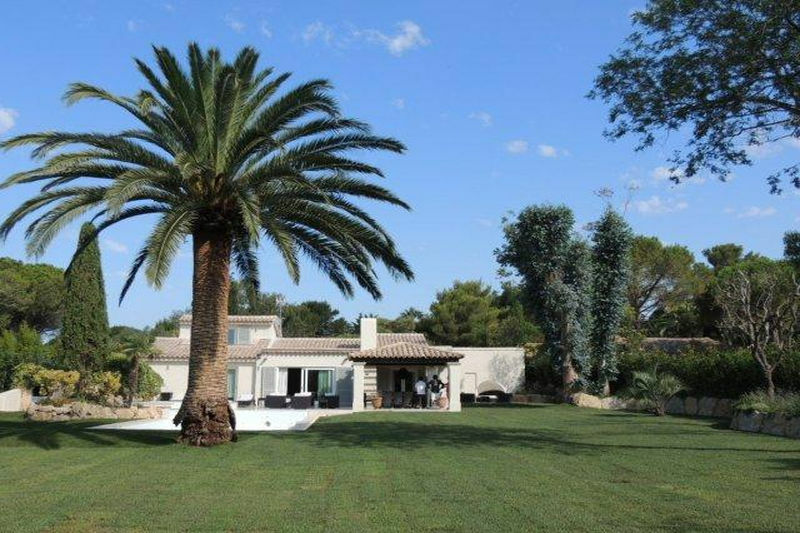 Beautiful provencal style villa at only a 5 minute drive from Saint Tropez and 2 min. 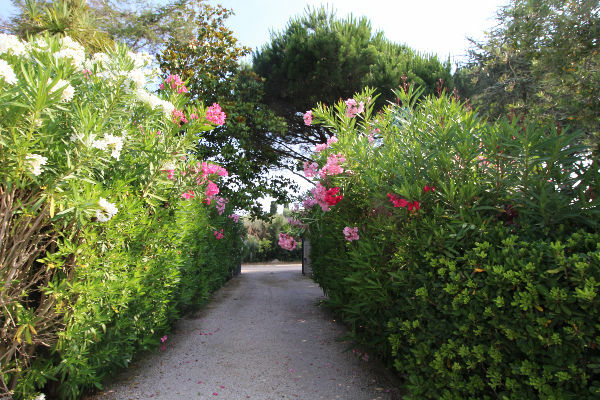 to the Salins & Canoubiers beach (500m). 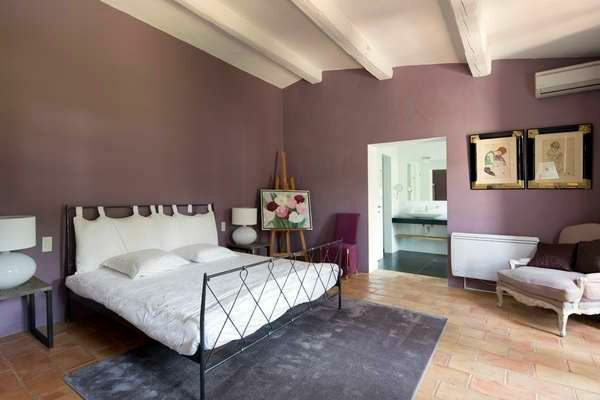 This beautifully decorated villa offers 7 bedrooms, 6 in the villa and one in a separate guest house. 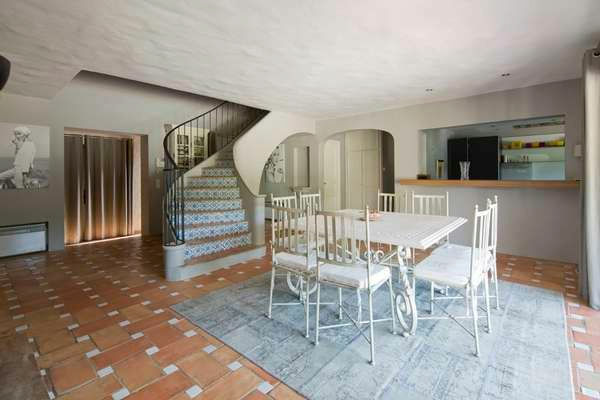 Recently tastefully redecorated, the villa offers a large living/dining area, that opens onto a covered terrace ideal for dining. 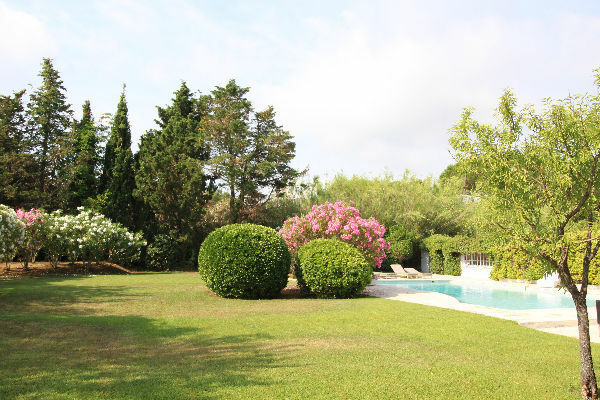 This terrace overlooks the large swimming pool and lawned garden. 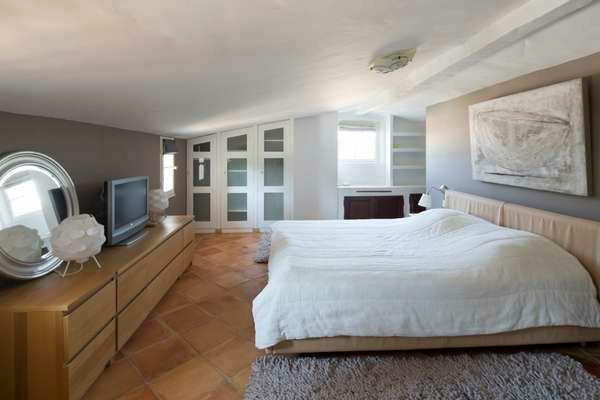 There are 4 bedrooms on the ground floor of the villa (2 of downstairs bedrooms are communicating), 2 bedrooms on the first floor and 1 bedroom with its independent access. 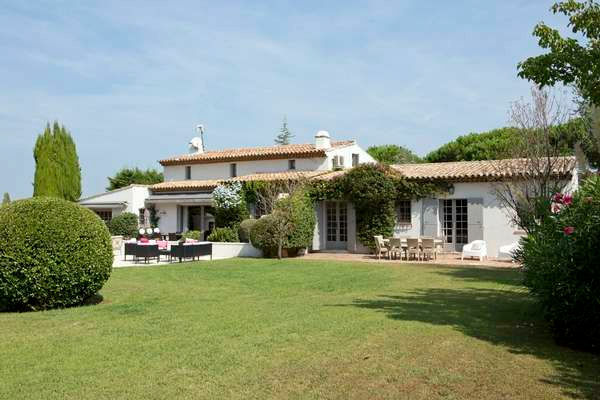 The ideal villa to spend memorable holidays with family and friends, or to reside permanently in this great, comfy place! 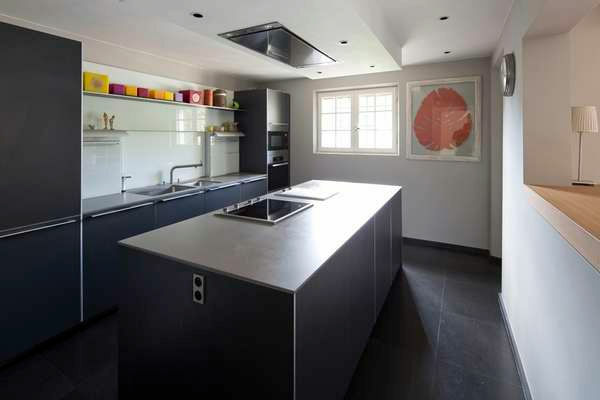 PS Commercial activity possible.